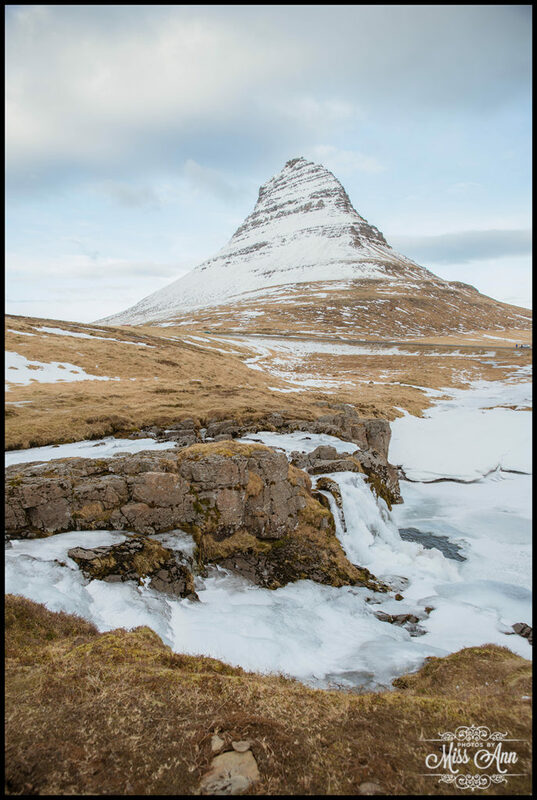 There is something really magical about Iceland’s Western region, specifically the Snæfellsnes Peninsula. 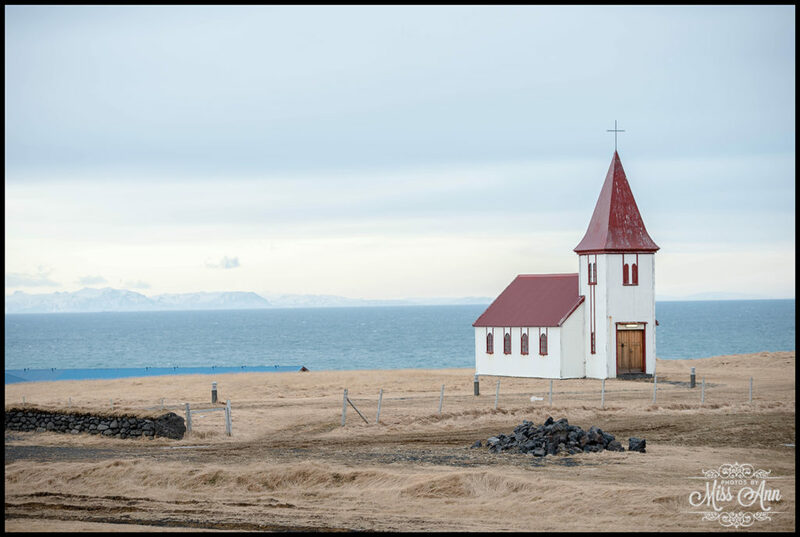 I don’t know if it is the incredible coastline, unique waterfall, or the hallmark country churches that create that allure. 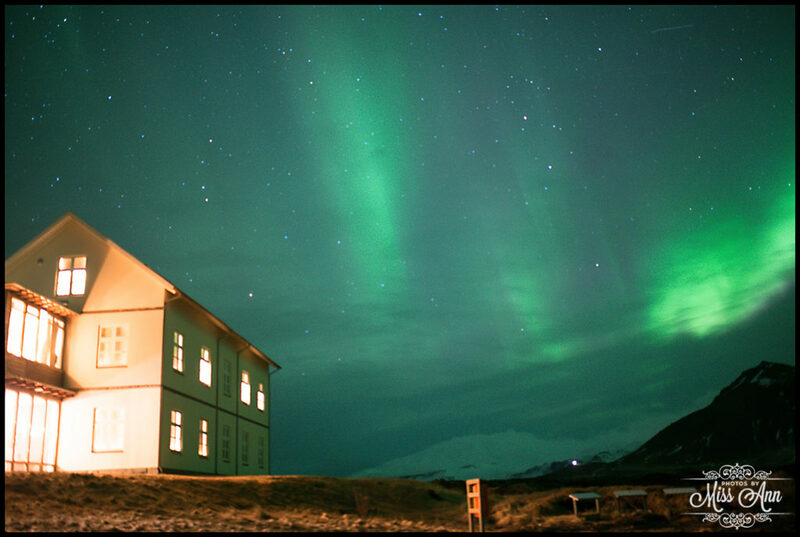 But the area is surely one of Iceland’s most enchanted. 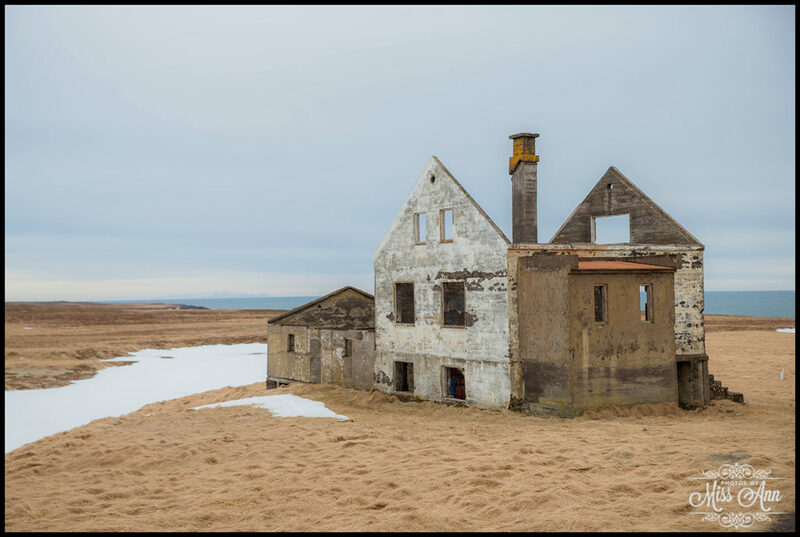 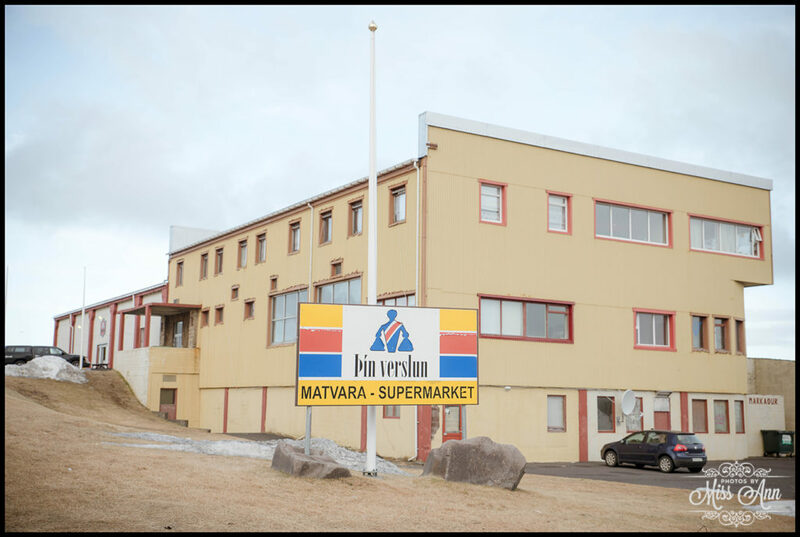 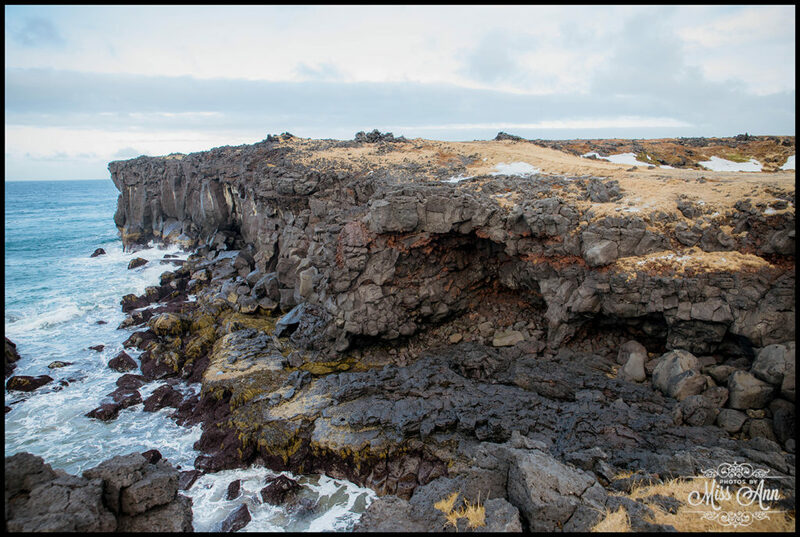 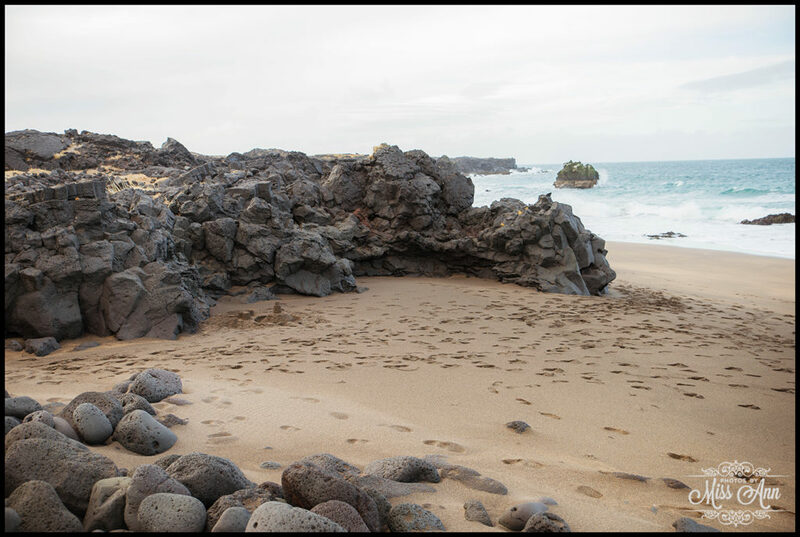 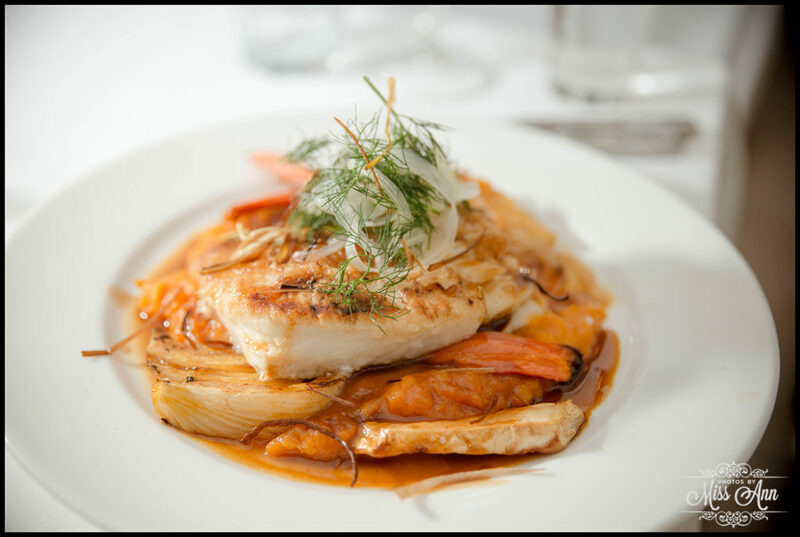 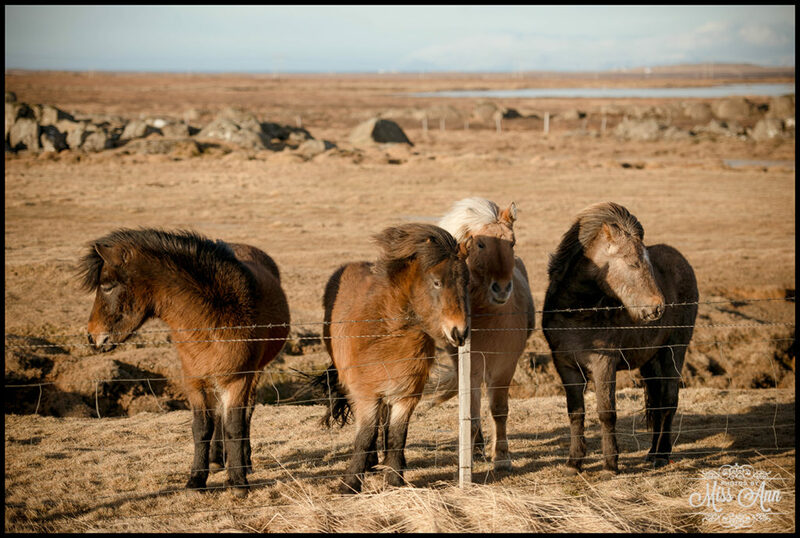 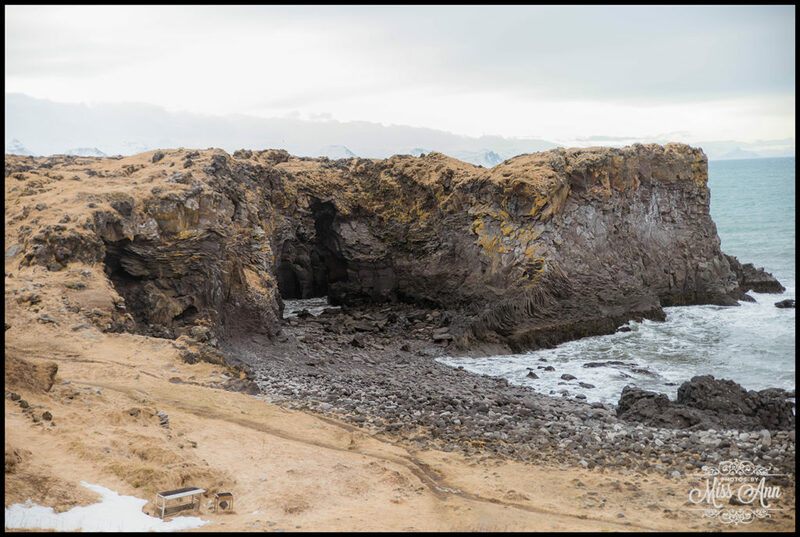 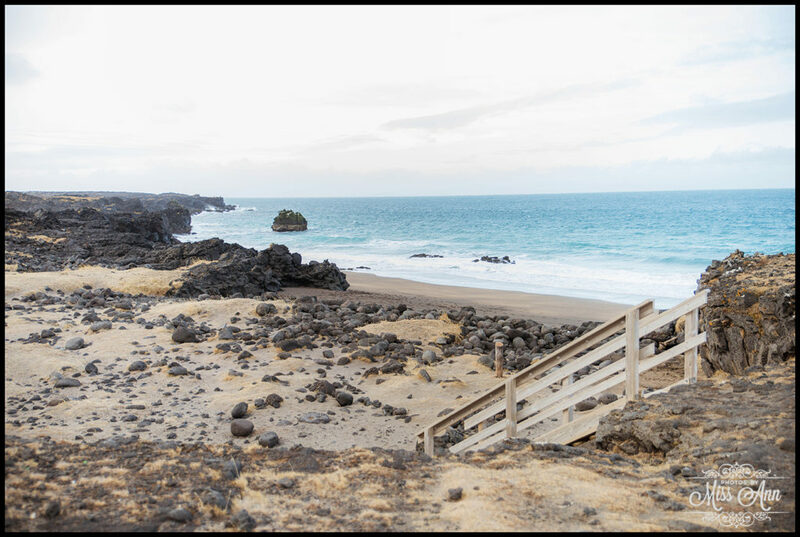 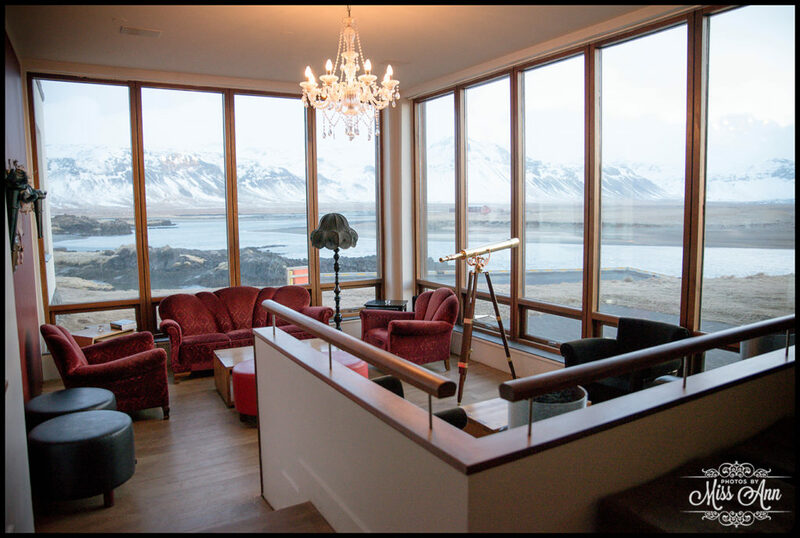 You’ll find this gorgeous peninsula about 2 hours northwest of downtown Reykjavik. 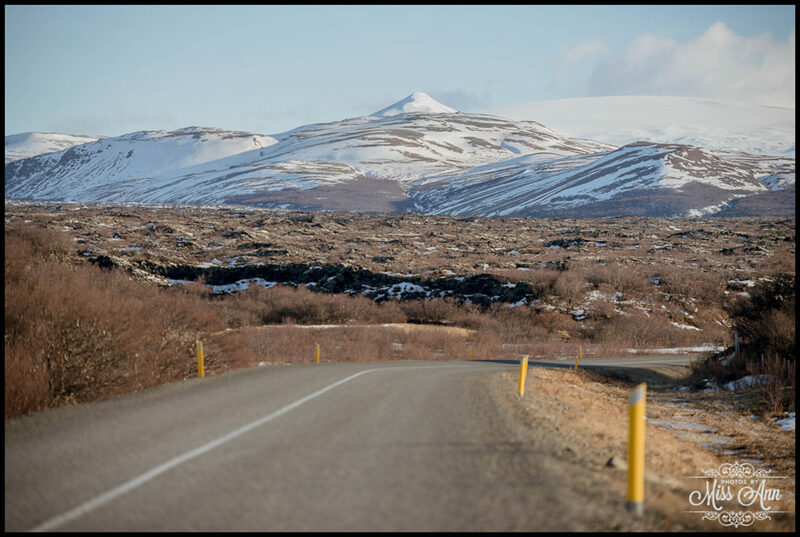 It’s a lovely drive on Route 1. 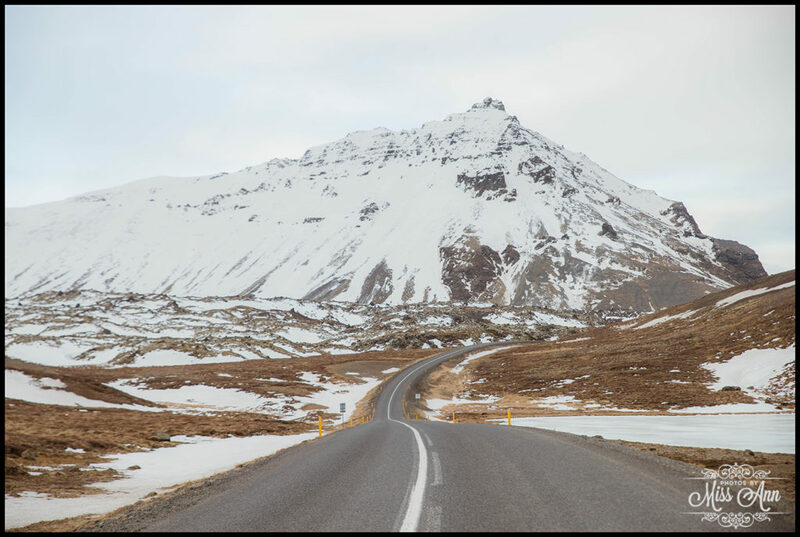 Along the way you will encounter the Hvalfjarðargöng Tunnel which is a 3 mile tunnel that allows you to cross 165 meters underwater. 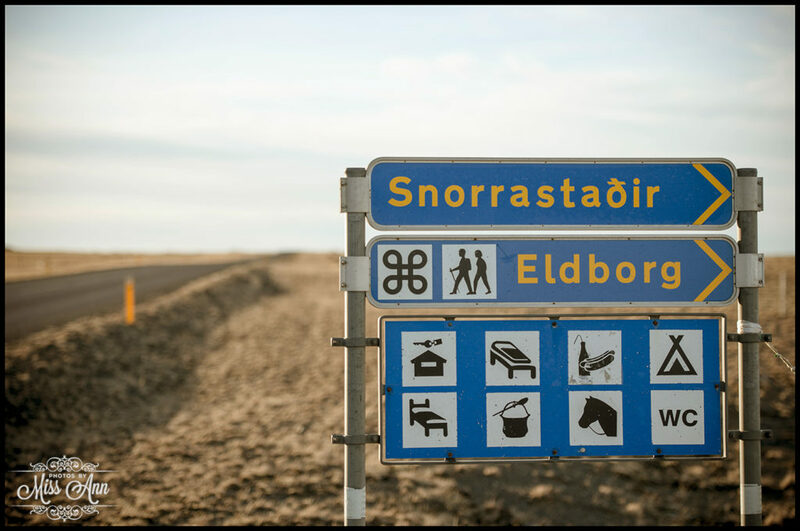 Before entering the tunnel, you will pay a toll that is approximately 1,000 ISK (~ $9 USD) one way. 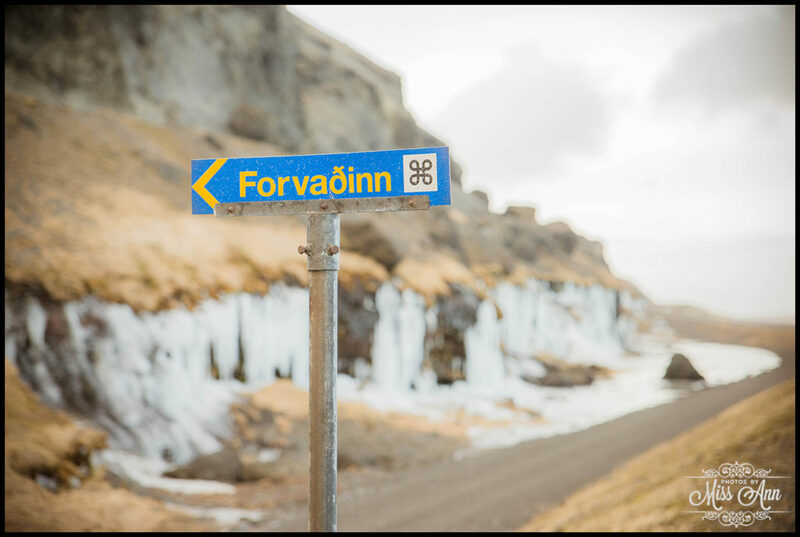 You will then stay on Route 1 until you reach the town of Borgarnes, where you will then take a left onto Route 54 which will lead you the rest of the way to the peninsula. 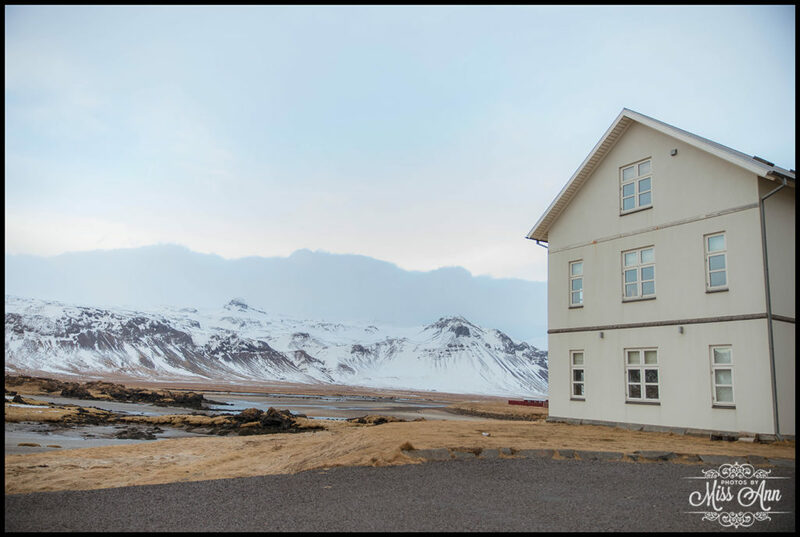 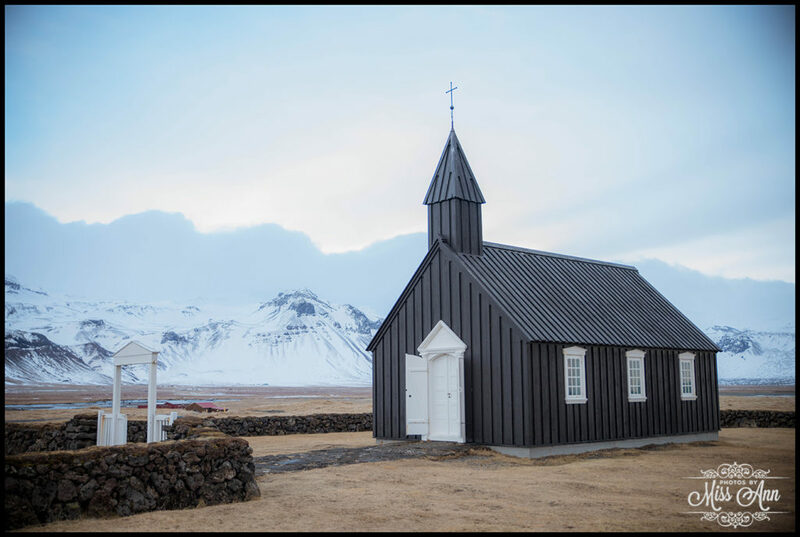 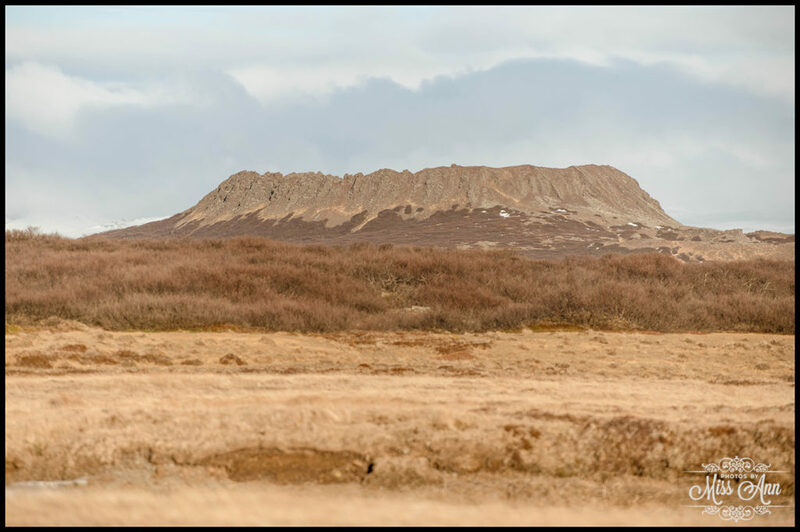 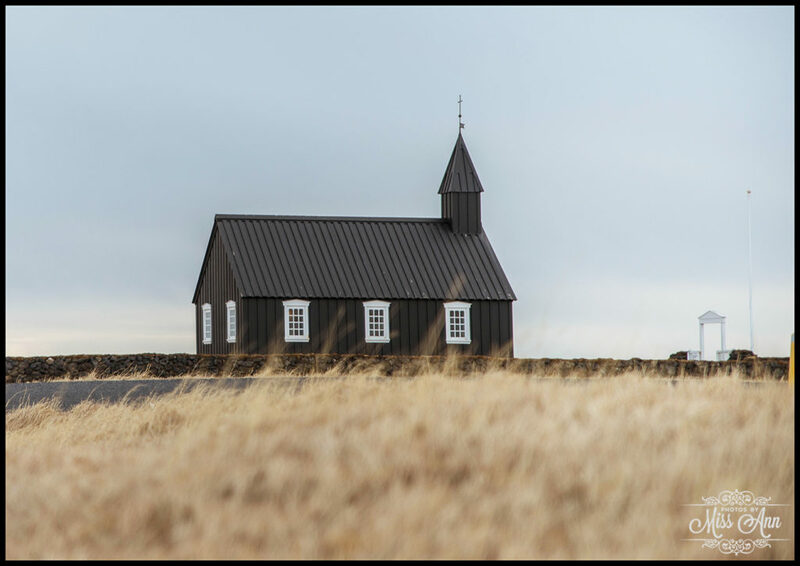 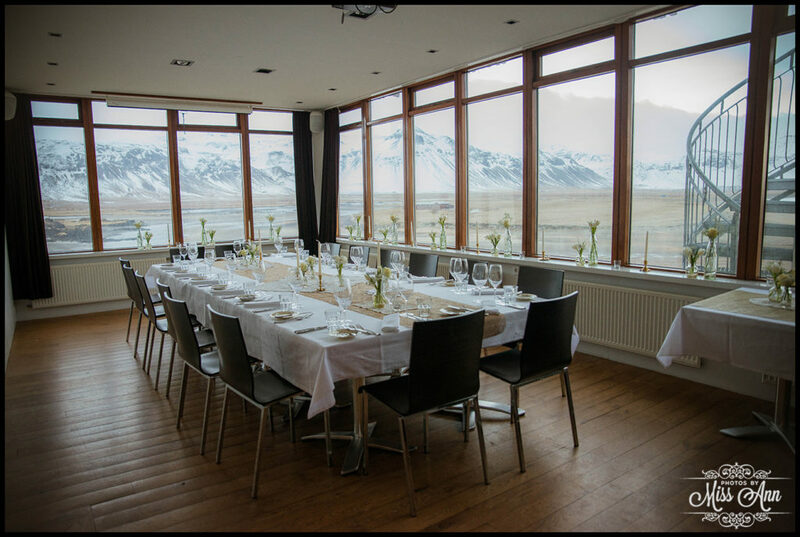 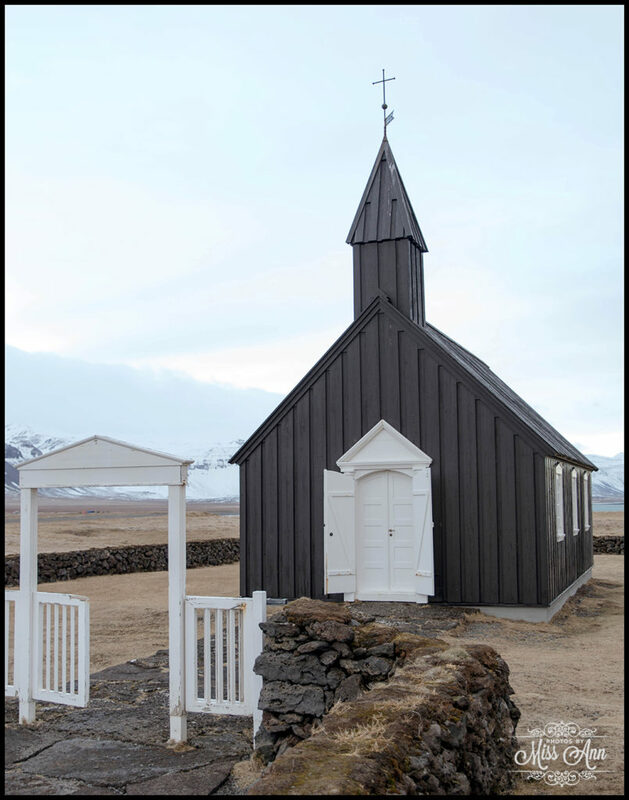 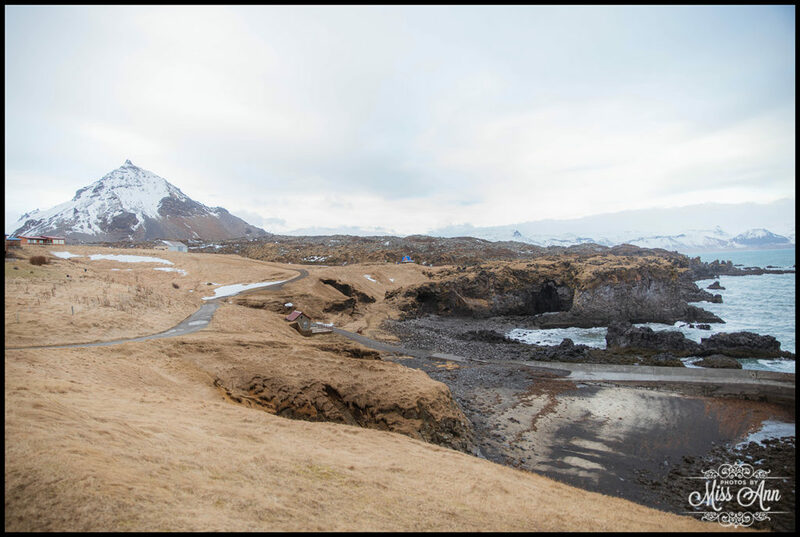 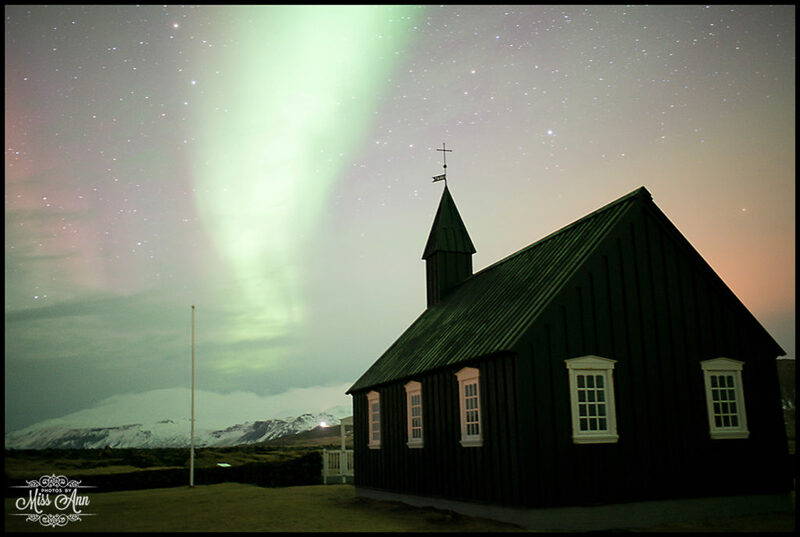 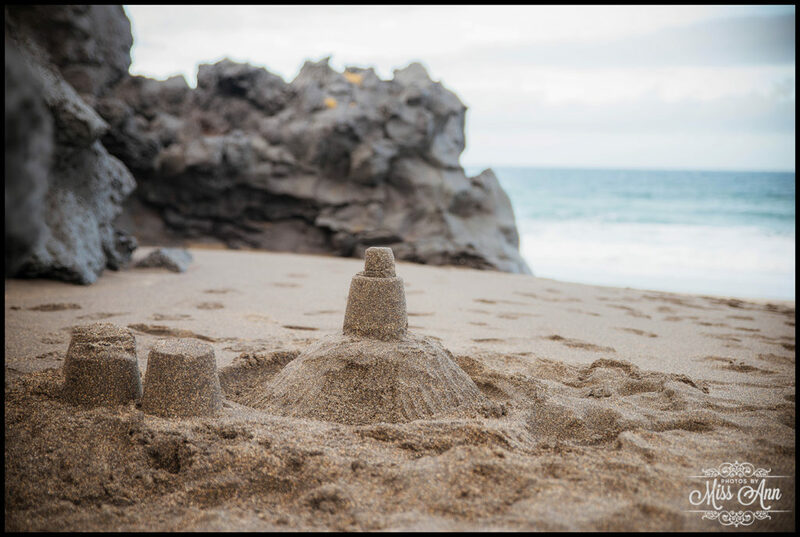 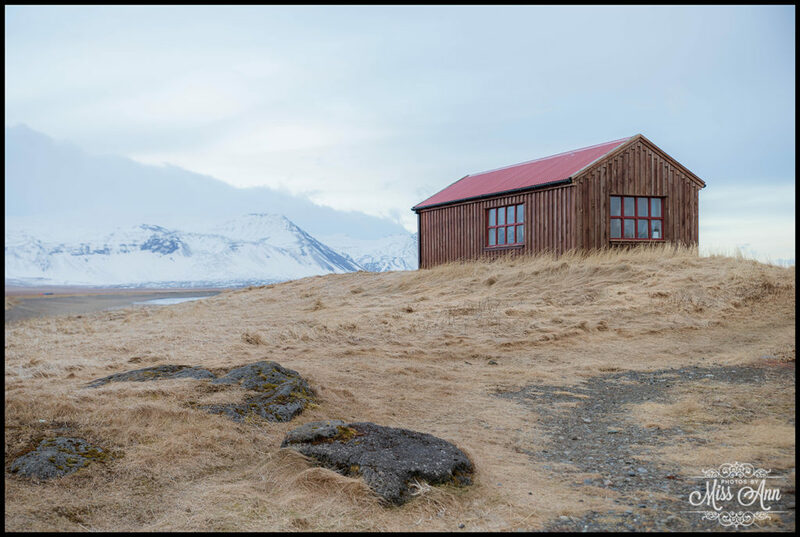 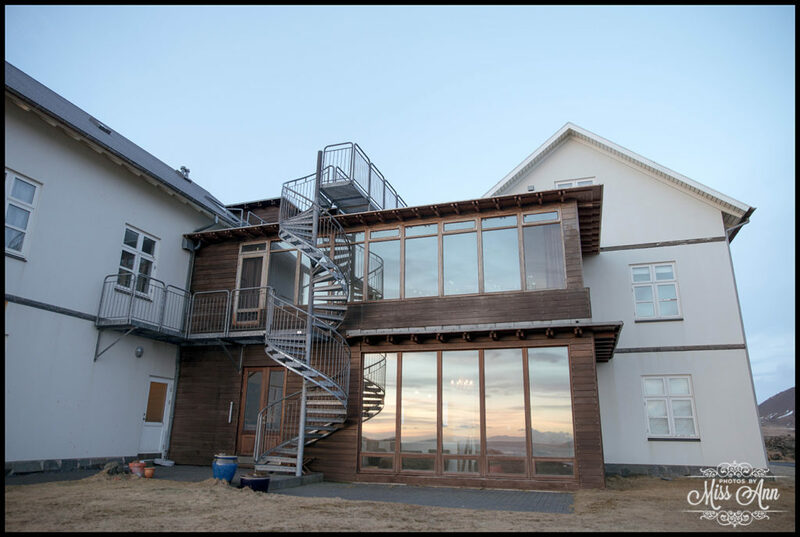 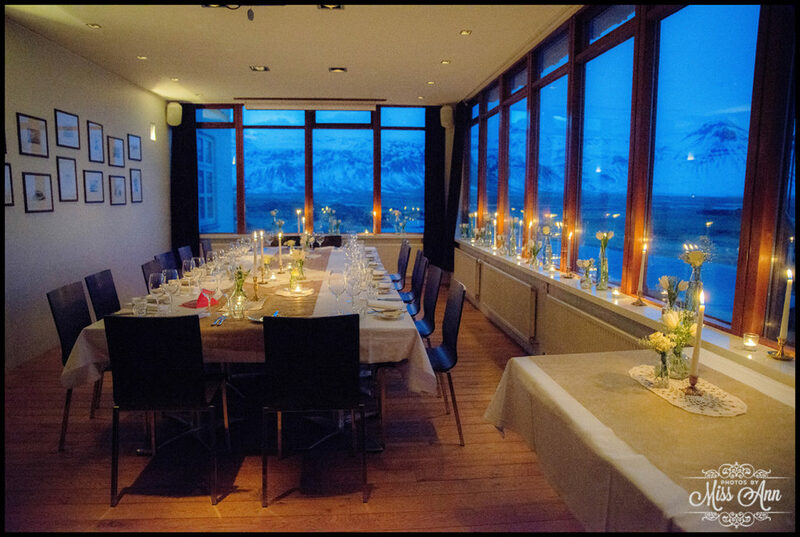 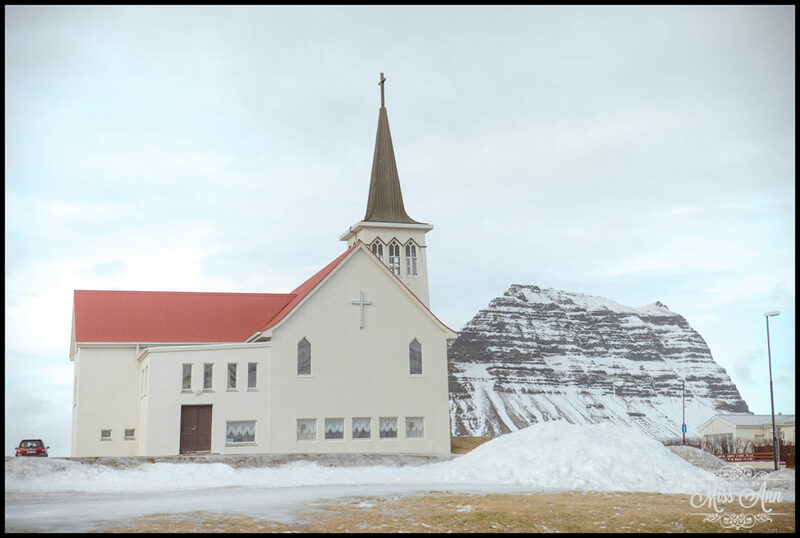 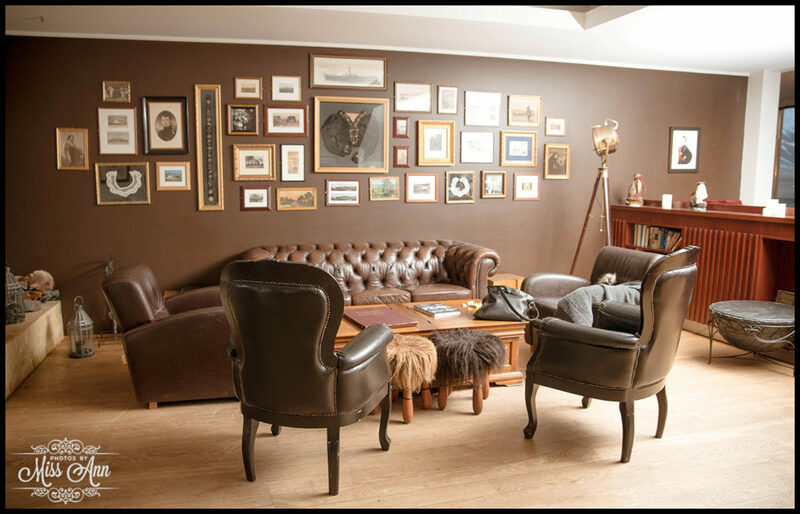 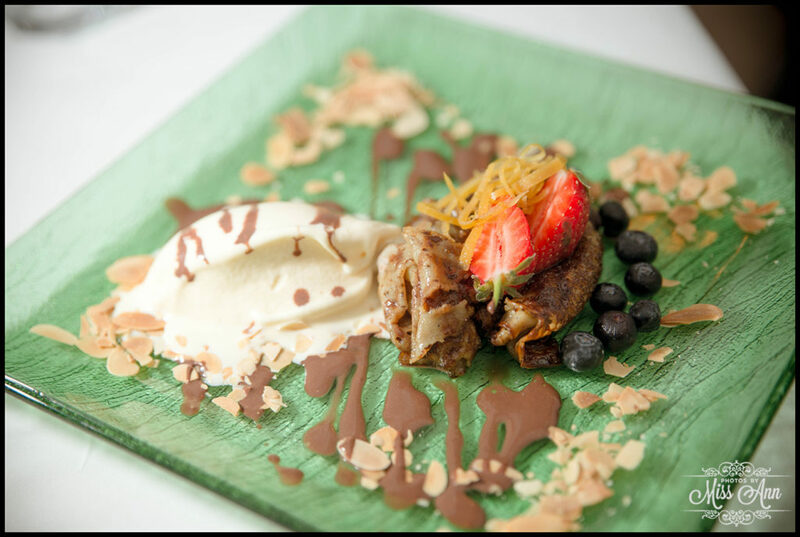 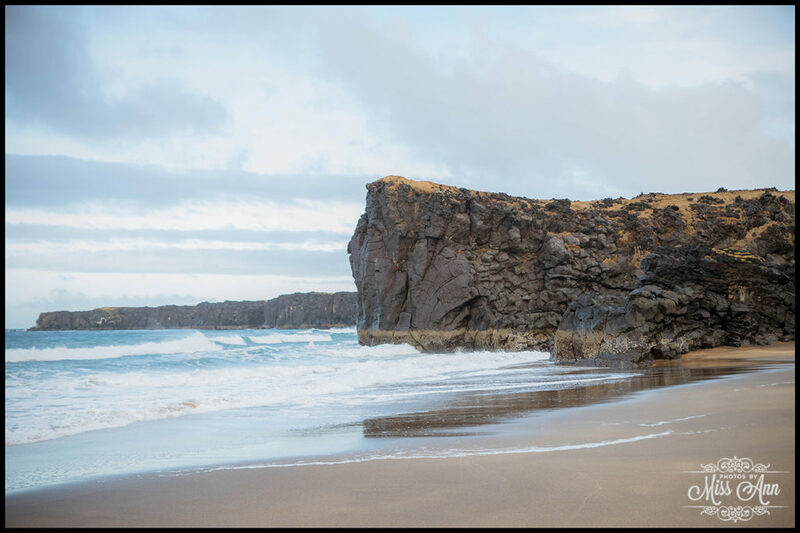 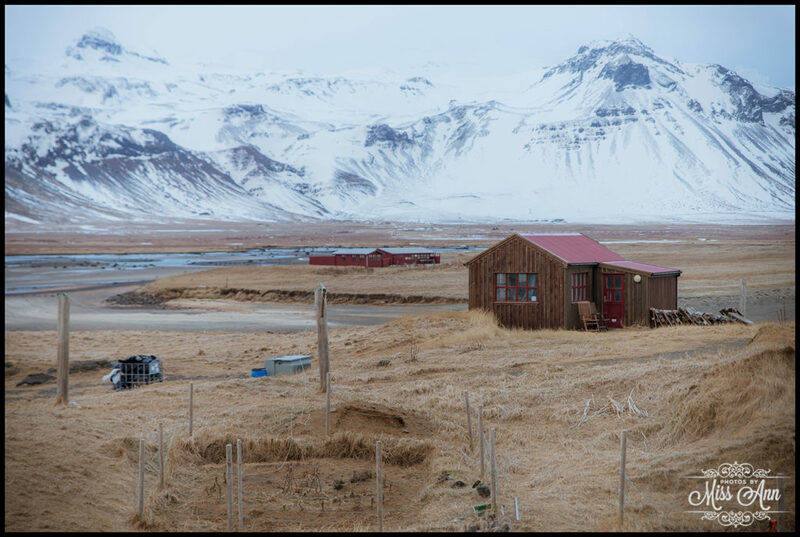 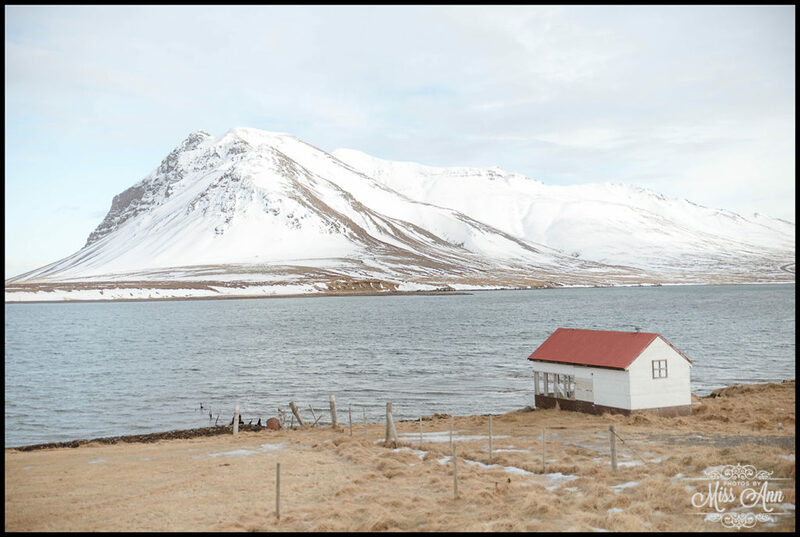 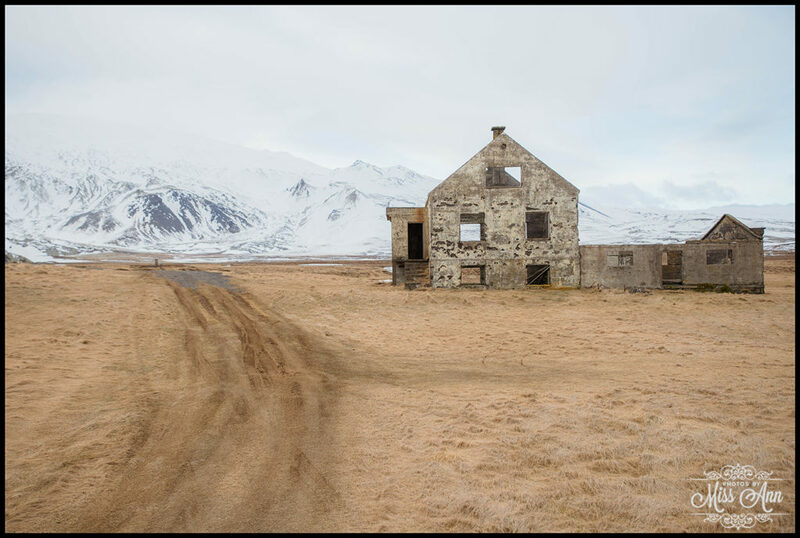 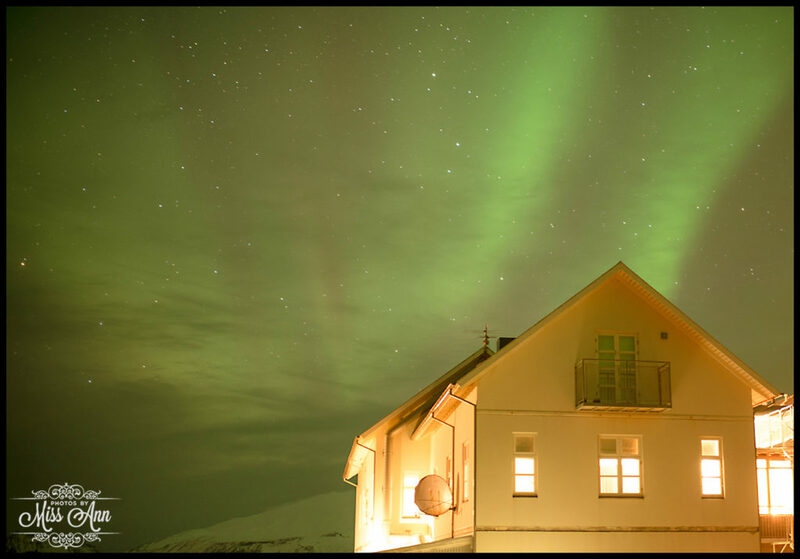 Hotel Budir (Hótel Búðir –Amazing locale for Iceland weddings with a beach, moss covered lava fields, endless mountain views, country feel, 5 star accommodations, traditional Icelandic foods, and Budir Church onsite). 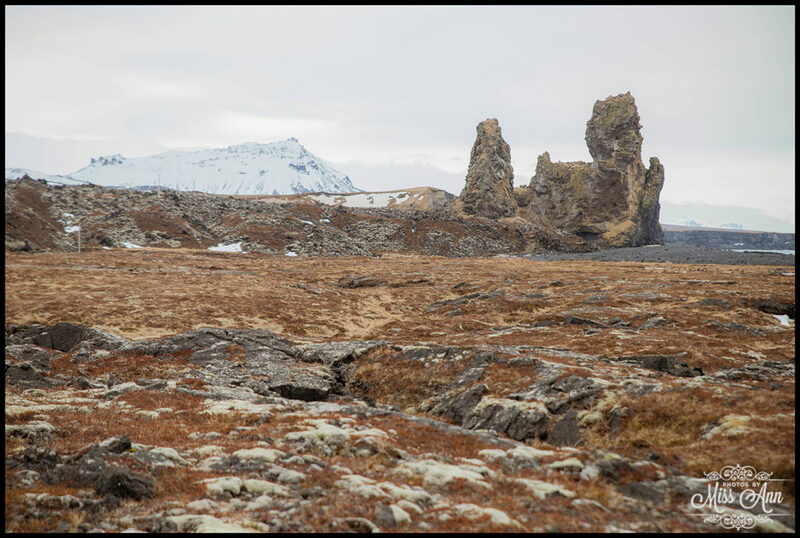 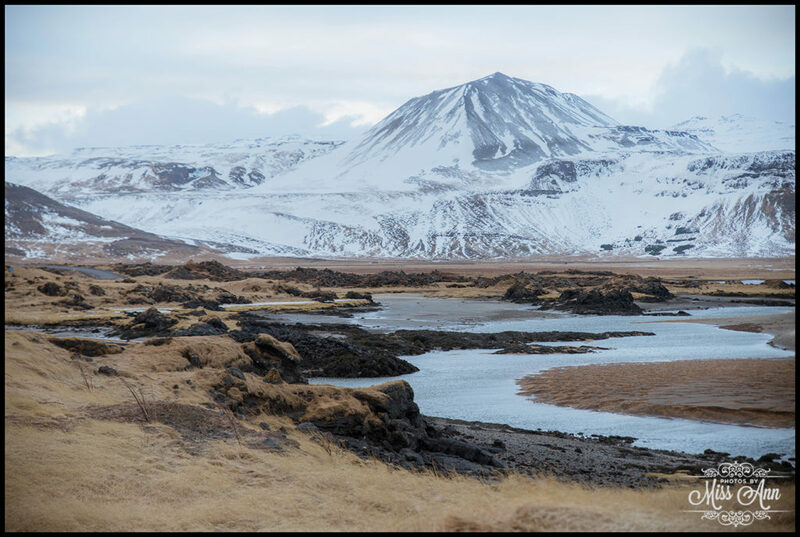 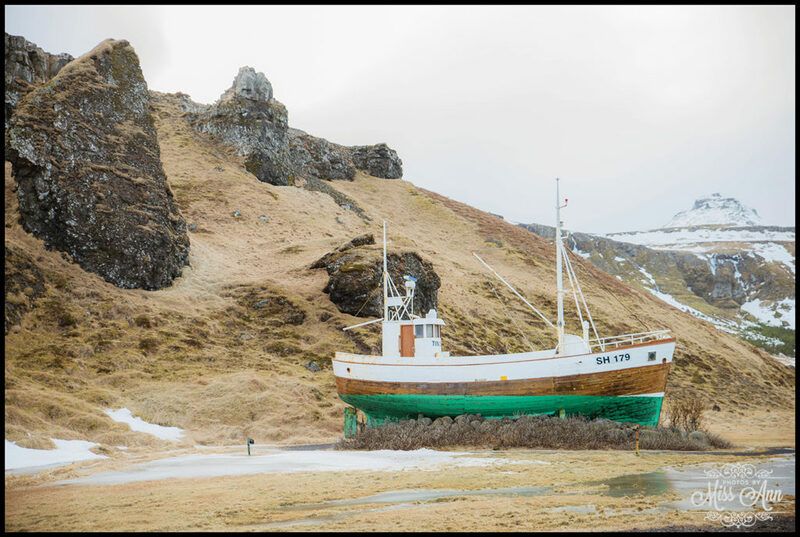 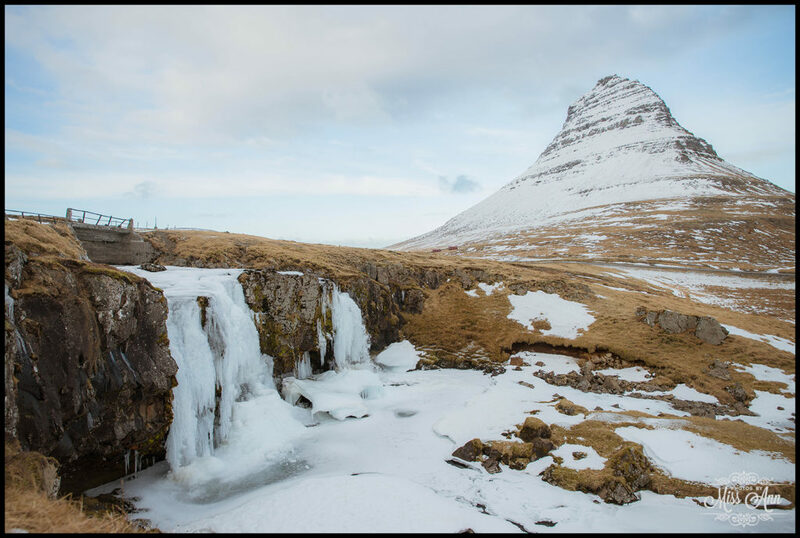 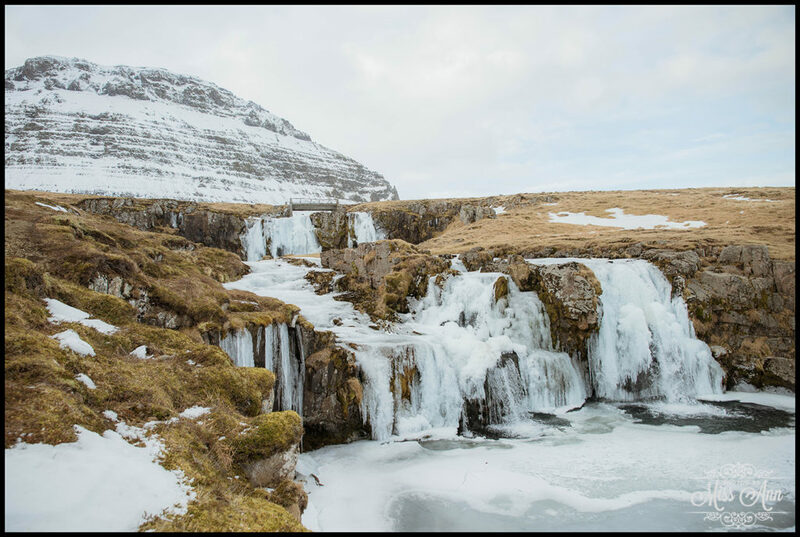 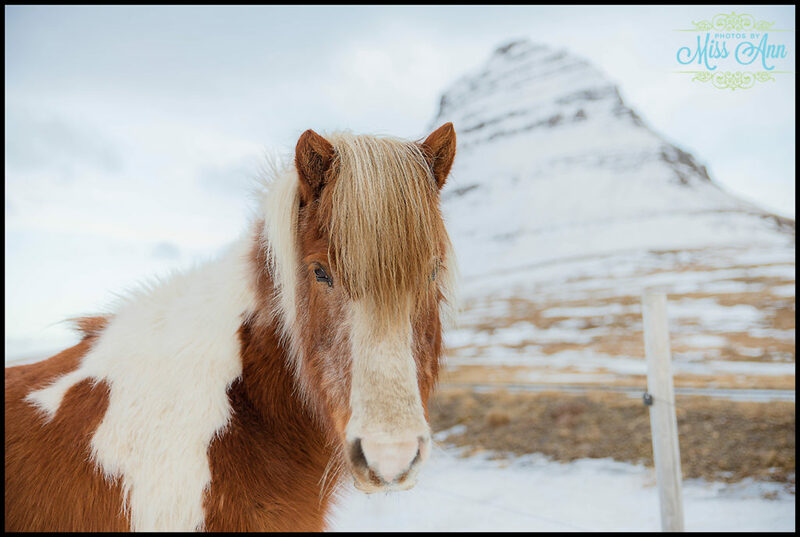 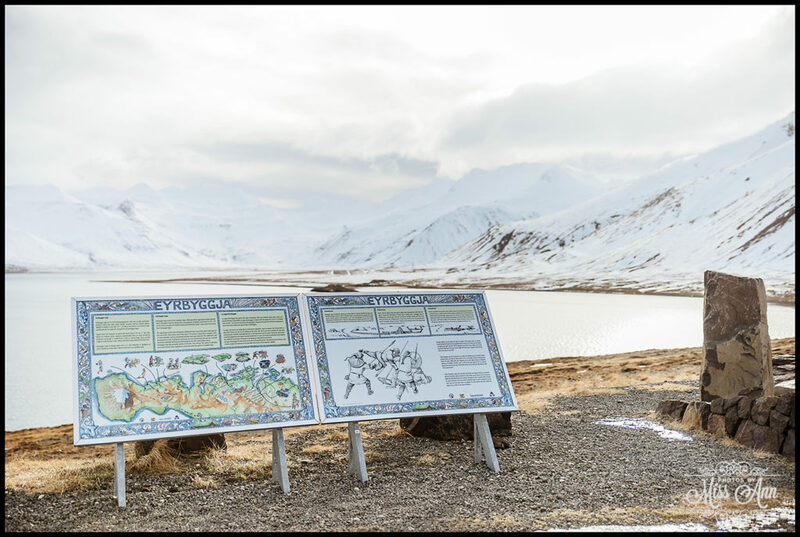 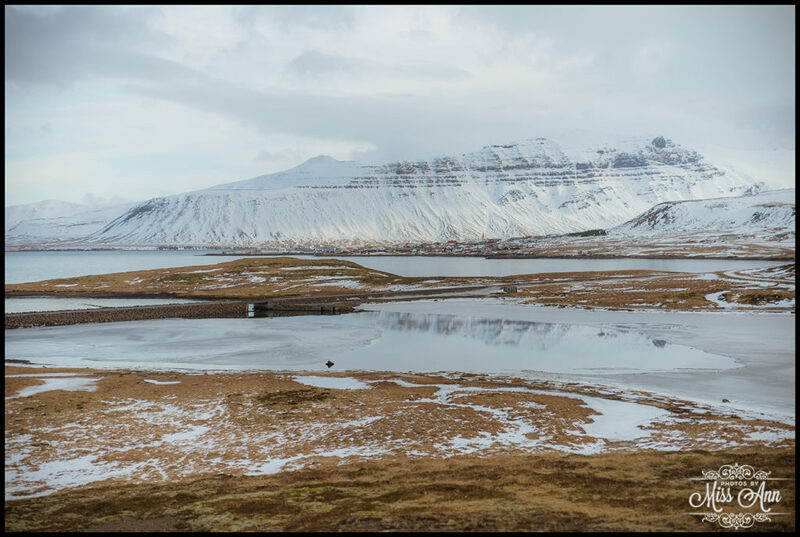 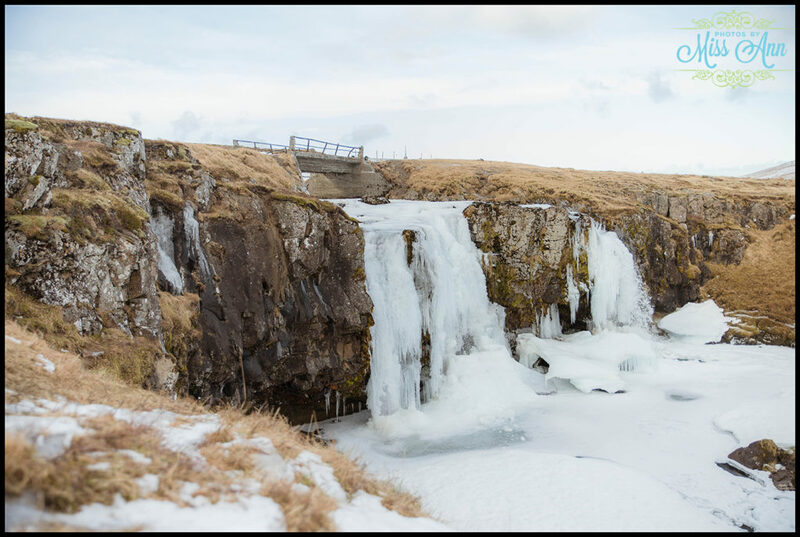 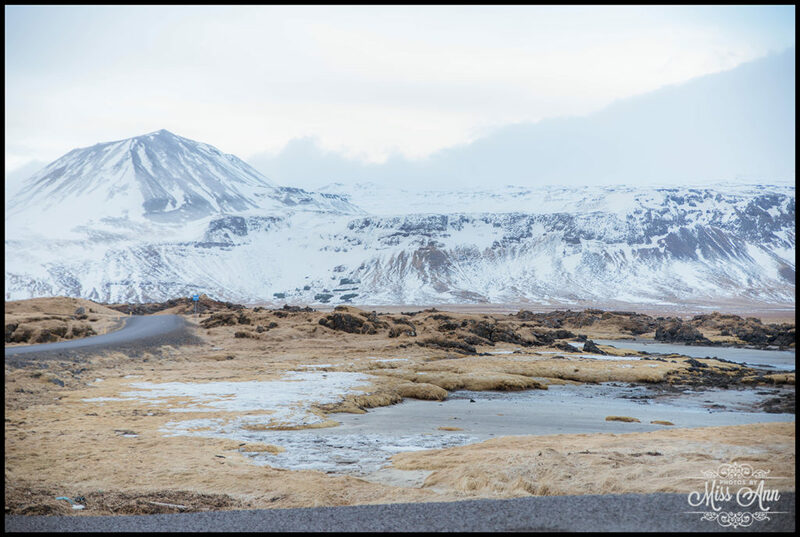 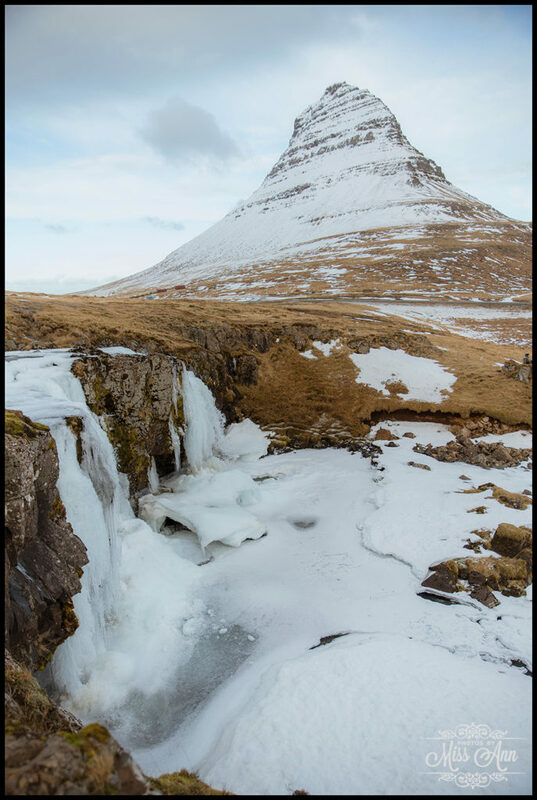 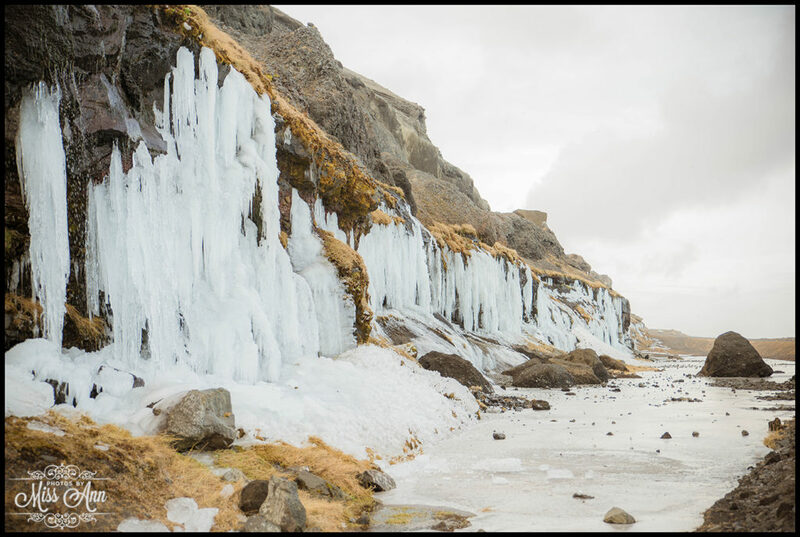 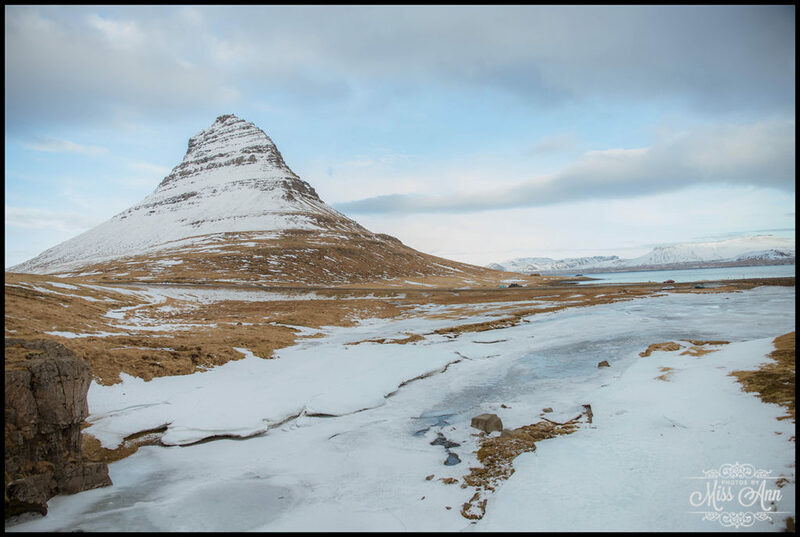 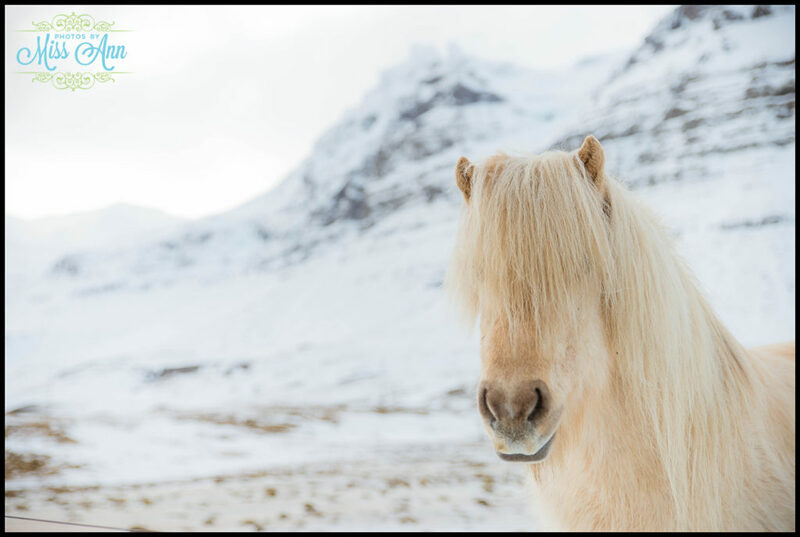 The best way to fully show the exceptional charm this area has is through photos… So that being said, please sit back, relax, and explore the Snæfellsnes Peninsula in winter with us! 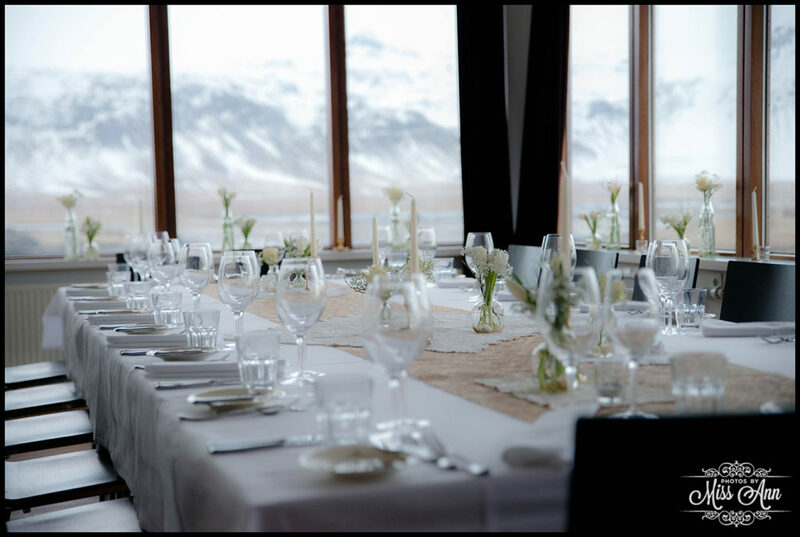 2014, Iceland Wedding Planner & Photos by Miss Ann, All Rights Reserved.